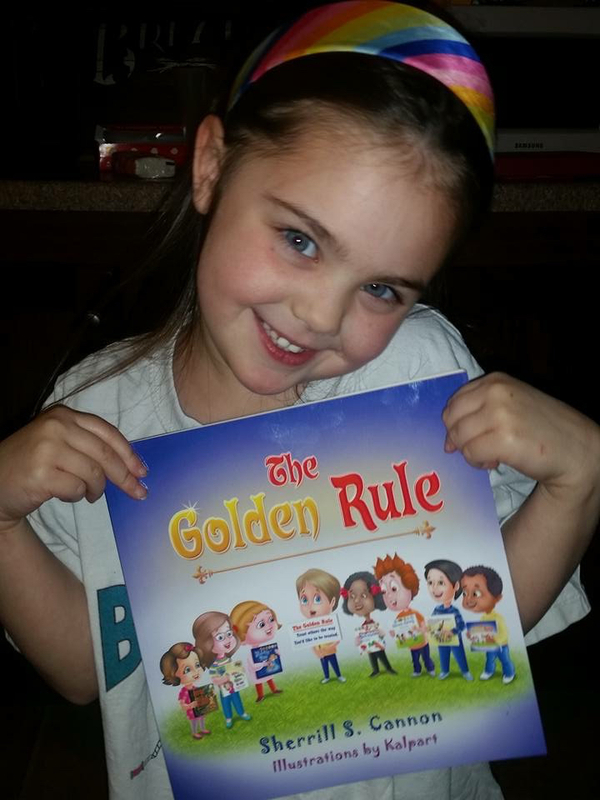 Please Meet my Kid Reviewer, Ashlyn! 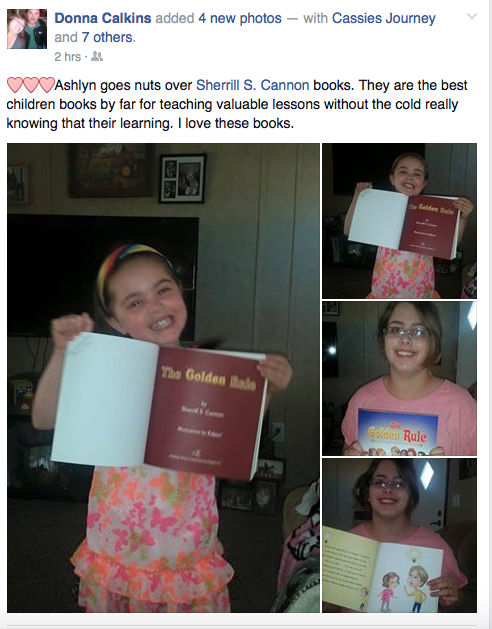 Of course the fact that Cassandra, who is one of my Jr. Reviewers for the most recent three books, is Ashlyn’s aunt is very helpful. Cassie reads to Ashlyn!!! 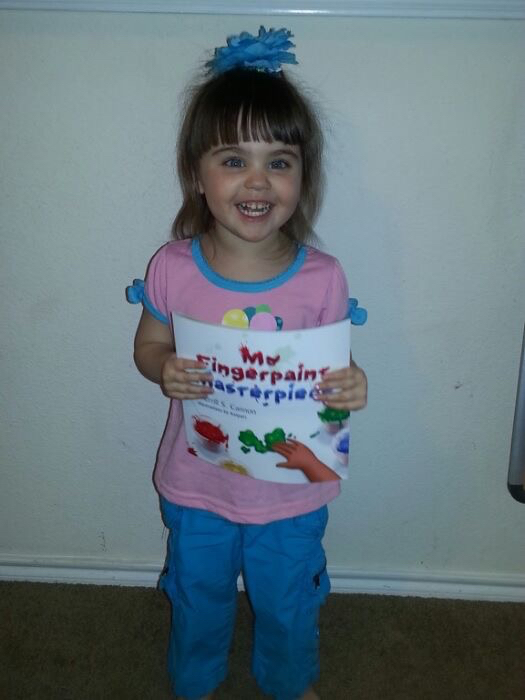 So please stay tuned for Cassie’s review in my next post!! 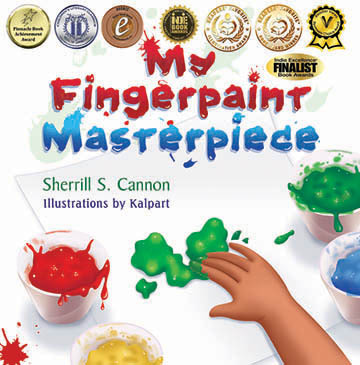 This entry was posted in Art, Award-Winning, Behavior, Bullying, Children's Picturebook, Consideration for Others, CureJM, Fingerpaint, Fundraising, Golden Rule, Good Listening, imbullyfree, Kid Fans, Manners, Picture Book, Review, Reviews, Self esteem, sherrill s. Cannon, Uncategorized on February 19, 2016 by Sherrill S. Cannon.